The opening of Russian Film Week is a great event that took place on the 19th November 2017 in grand IMAX cinema of the Science Museum, London. It was opened with UK premiere of the Fedor Bondarchuk’s film ‘Attraction’, which became one of the most viewed films ever in Russia. 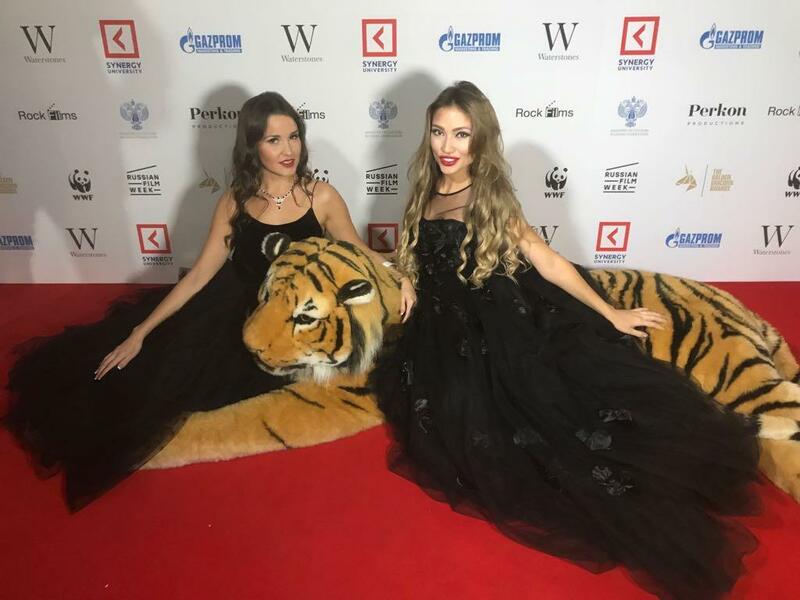 Our splendid CEO and Founder of the beauty contest MISS USSR UK Julia Titova and the fabulous singer and the X Factor UK star Irina Dedyuk attended that spectacular event. During the evening Julia and Irina interviewed Filip Perkon (Angel Investor and Founder of the Golden Unicorn Awards film) and Ekaterina Barkho (Founder and Managing Director of Play Events Agency, Executive Producer of Russian Film Week and Golden Unicorn Awards). We greatly appreciate your invitation and thank you very much for an amazing atmosphere and the wonderful evening!